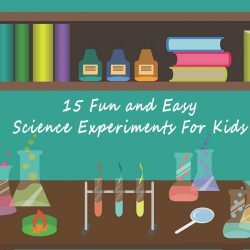 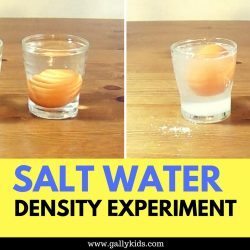 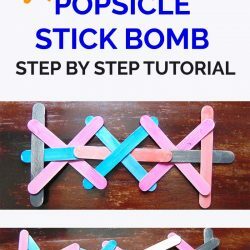 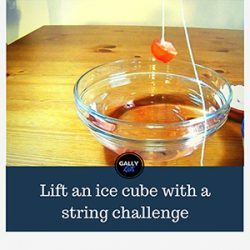 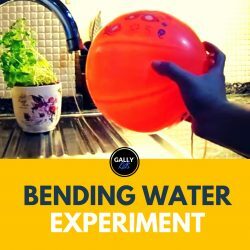 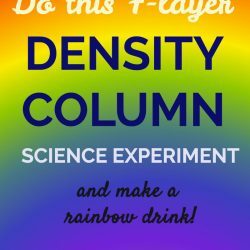 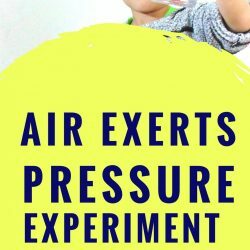 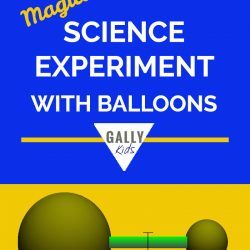 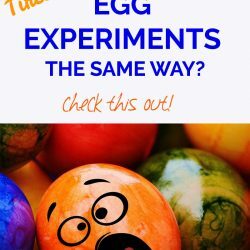 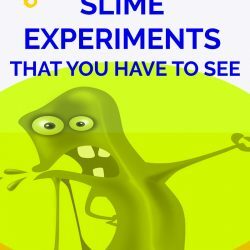 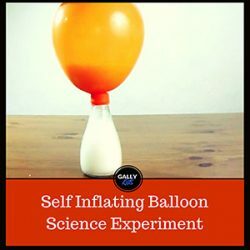 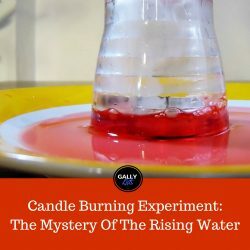 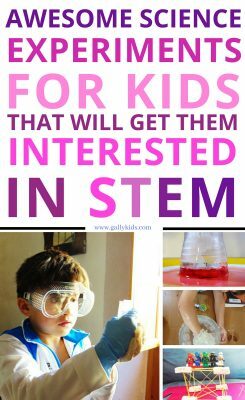 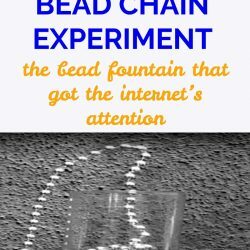 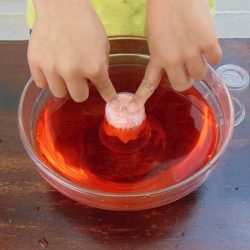 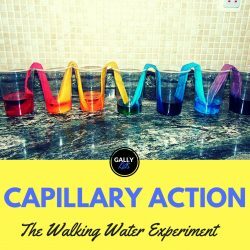 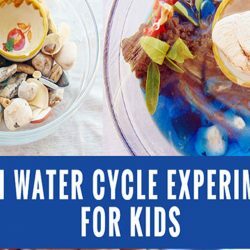 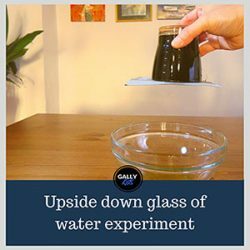 Are you looking for cool, quick and easy science experiments to do at home with kids? 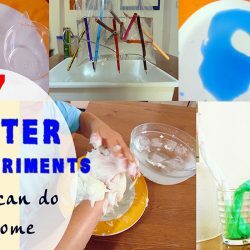 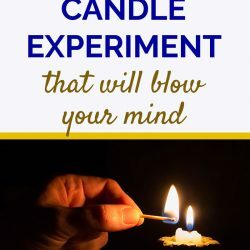 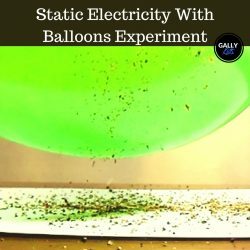 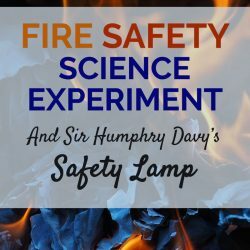 Here are some experiments that we’ve tried and tested! 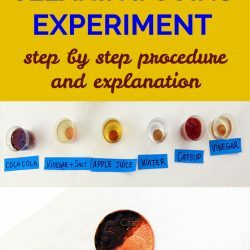 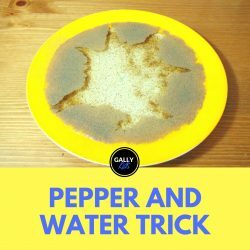 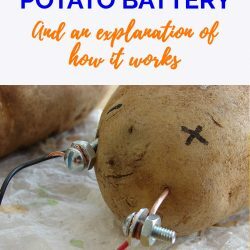 Many of the materials for the experiments you can easily find in your kitchen cupboard (or at least, easy to find in a grocery store) – which is always a good thing.